Collections are multiple pages gathered together to make a collective series, that can be used in conjunction with touch capable screens. 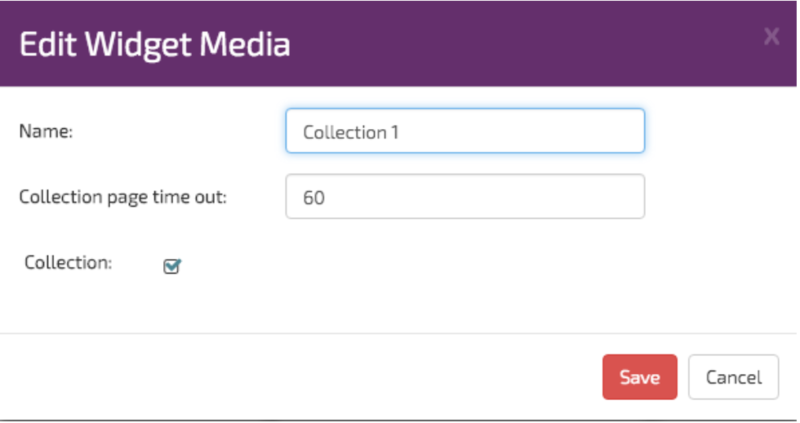 Collections can be used to create an interactive experience for users allowing the ability to link individual pages together with interaction and animation. 4. Enter a Collection page time out. Page time outs are used for inactive periods when a user is not interacting with a screen. By creating a time out, when a page has no interaction a countdown timer will start in the background. 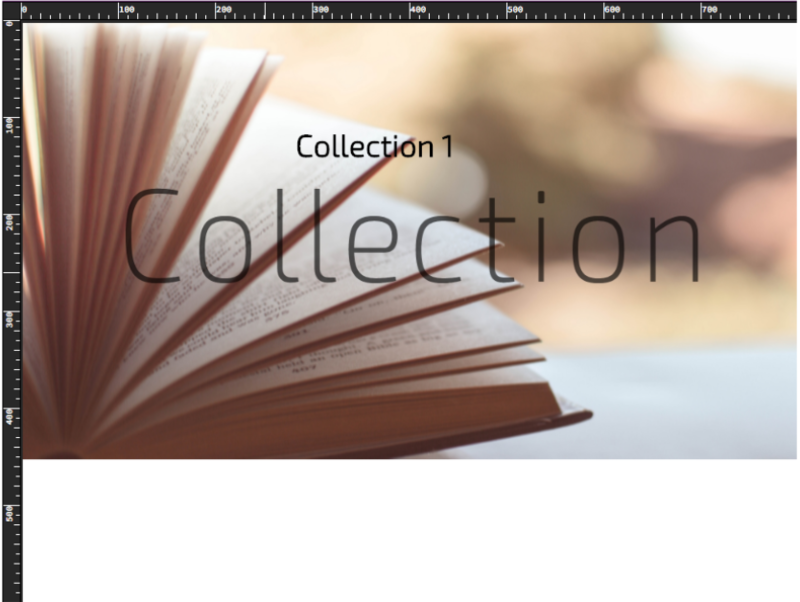 Once the timer reaches the set time, ie 60 seconds, the Collection will return to the first page in its list. 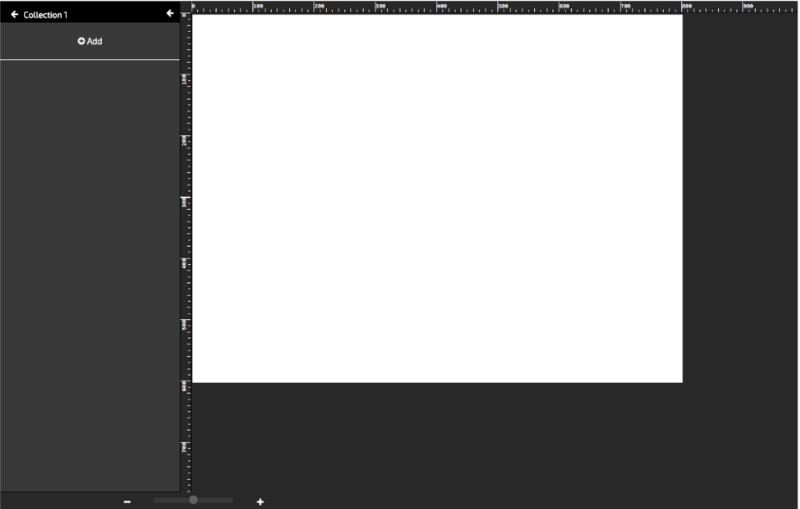 You should see a blank canvas appear in centre part of the designer as below. 9. Give your page a name. I have called mine “Home page” . This is the first page and the page that the system will return after any period of inactivity. 12. You will see on the image above that I have added an image that says “Push to start” . This image will be used as a link to the next page. 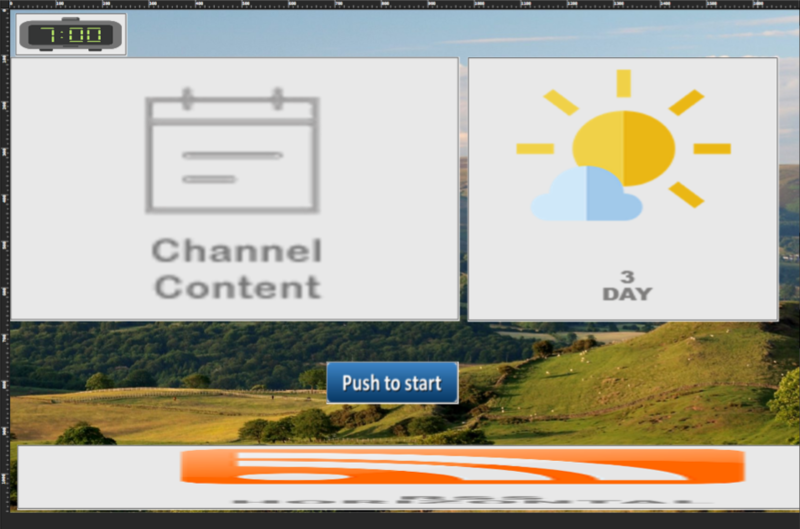 We will add properties to this image later transforming it into a button. 13. Now staying in your collection, click and create another page called “Page 1” and save it to the list. You should now have two pages. “Home page” and “Page 1”. 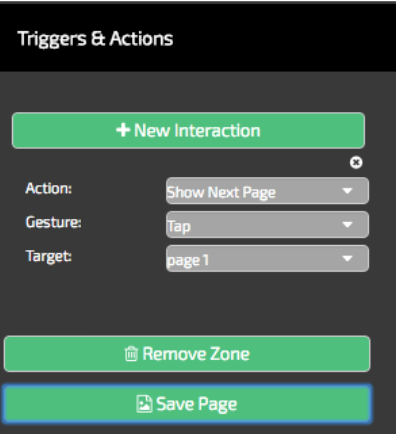 Let create an action, so that clicking on the “Push to start” image button on the “Home page” will take us to “Page 1”. 20. Buttons can also be animated. For example I may wish my button to appear from right, sliding in. You can set an Animation on the button to do this if you require. To do this click on the “Push to Start” button and on the right hand side locate the Animation section. 21. 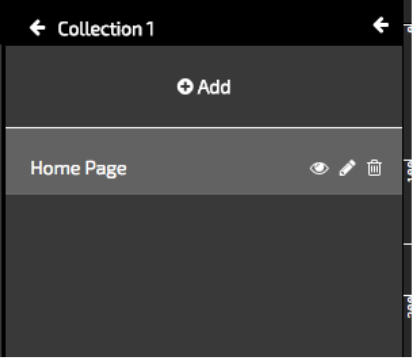 Create more pages for your collection and link them using buttons. In the example below I have added a forward, back and Home button. 21. You can Preview your collection and check that all the links work by selecting your “Home page” and clicking eye icon . This will open up the Preview window. 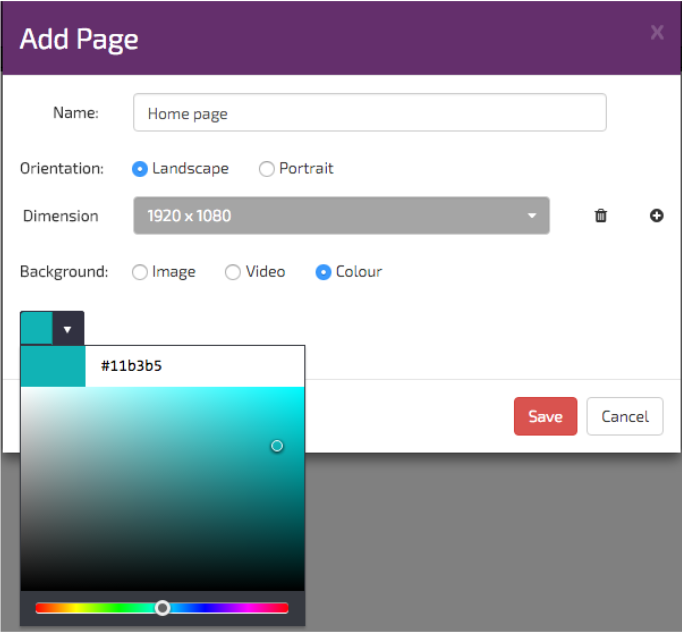 You will then be able to interact with the pages you have created. 22. Your Collection can now be assigned to a Playlist.